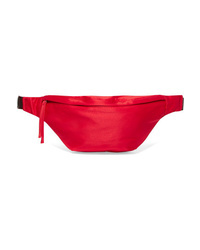 Elizabeth and James Satin Belt Bag $78 $195 Free US shipping AND returns! 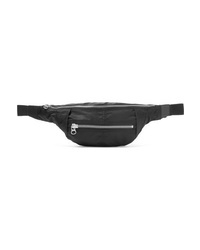 Reebok X Victori... 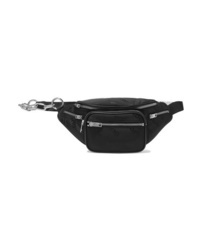 Shell Belt Bag $130 Free US shipping AND returns! 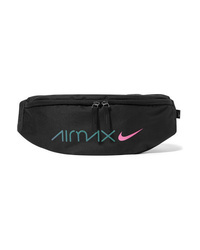 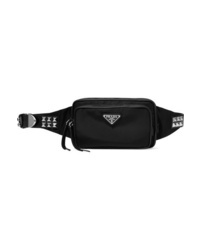 Nike Heritage Air Max Canvas Belt Bag $25 Free US shipping AND returns! 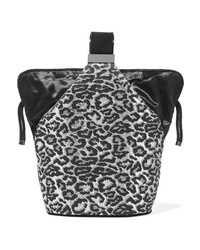 Isabel Marant Noomi Shell Belt Bag $445 Free US shipping AND returns! 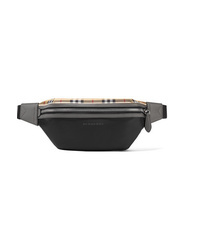 Burberry Med Checked Shell Belt Bag $630 Free US shipping AND returns! 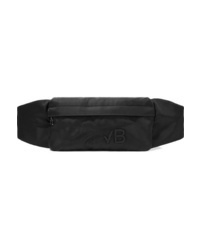 Alexander Wang Attica Med Shell Jacquard Belt Bag $650 Free US shipping AND returns! 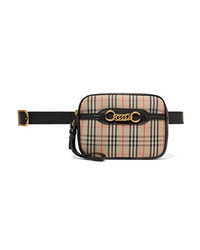 Burberry Embellished Med Checked Cotton Drill Belt Bag $910 Free US shipping AND returns! 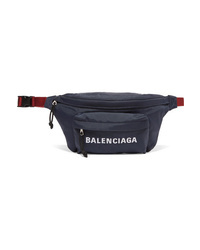 Balenciaga Embroidered Canvas Belt Bag $895 Free US shipping AND returns! 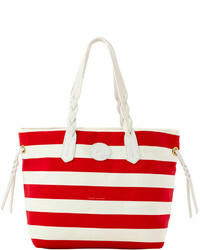 Bienen-Davis Kit Mini Med Fil Coup Bucket Bag $1,995 Free US shipping AND returns! 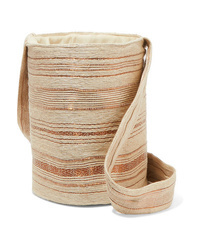 VERDI Woven Raffia And Copper Bucket Bag $525 Free US shipping AND returns! 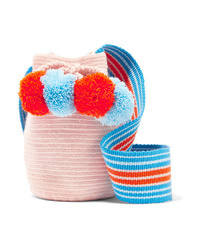 Sophie Anderson Lulu Ii Mini Pompom Embellished Woven Bucket Bag $240 Free US shipping AND returns!